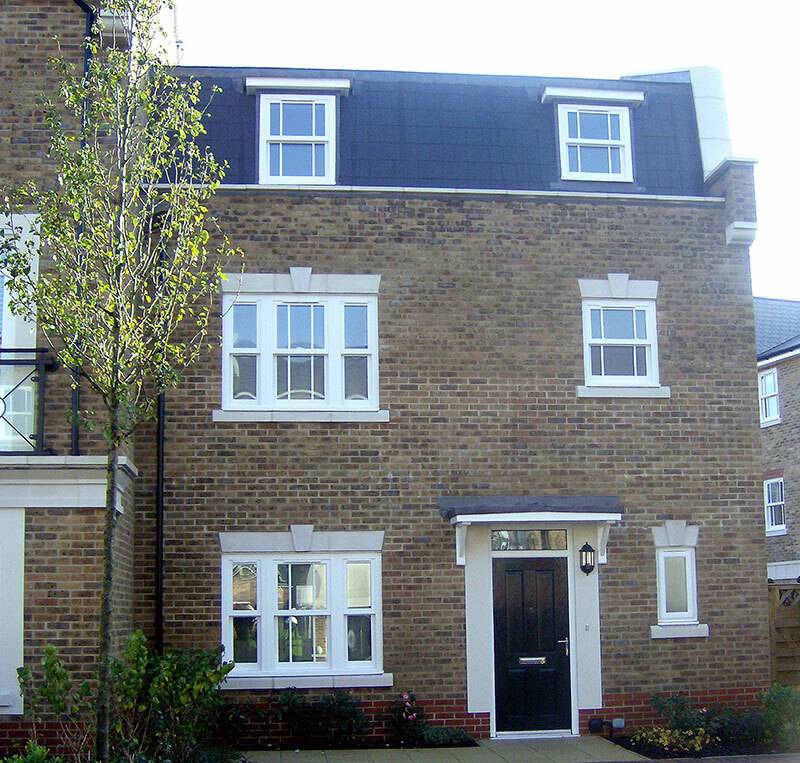 News & Blog Why are uPVC sash windows more popular than ever? Why are uPVC sash windows more popular than ever? 2017 has seen uPVC sash window installations become more popular than ever. It should perhaps come as no surprise, as sash windows provide an elegant style which is both timeless and versatile. Whether you live in a traditional period property or a modern new build home, uPVC sash windows can seriously improve your home. At Roseview Windows, we manufacture high performance, authentic uPVC sash windows. Our Rose Collection sash windows are designed to faithfully replicate the style of traditional timber windows. Their period detailing, including run through sash horns and slim sightlines, has made them a popular choice in period properties across the UK. Their authentic wood effect frames and selection of tasteful colour options allows you to re-create the charming heritage character. If you live in a more modern home, the Charisma Rose collection of sash windows provide a cost-effective solution to your sash window installation. Their vertical sliding opening provides excellent levels of ventilation and will make your home stand out from the crowd. Perhaps the biggest reason why uPVC sash windows are so popular today is their excellent insulating capacity. uPVC sash windows from Roseview are made to measure. When professionally installed by our approved installer network, you’ll create a weather resistant, draught proof home. Your heating bills will be dramatically reduced, and you’ll enjoy a much warmer living environment. If you’re investing in the long-term future of your home, replacement uPVC sash windows are an excellent idea. High performing, secure, and energy efficient uPVC sash windows can greatly increase the value of your property. Whether you intend to move to a new house or you want to invest in your future financial security, replacement windows are a great way to add value to your home. When you want bespoke designed, precision manufactured, and expertly installed uPVC sash windows contact Roseview Windows. For more information about our range of fenestration products call 01234 712 657 or send us a message online. Hi. We are thinking of replacing our old wooden sash windows with uPVC casement windows as I have been told that casement windows are more energy efficient than double glazed uPVC sash windows. Is this correct? Thanks for your advice.